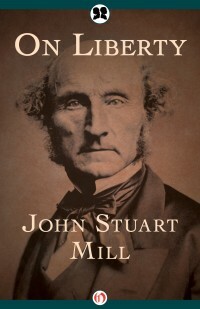 John Stuart Mill (1806-1873) was an English philosopher and member of Parliament. He is widely considered to have been the most influential British philosopher of the nineteenth century. A strong proponent of utilitarianism and personal liberty, Mill argued that individuals should be granted full freedom of opinion and behavior. Despite his fundamental mistrust of government, Mill served in Parliament from 1865 to 1868.